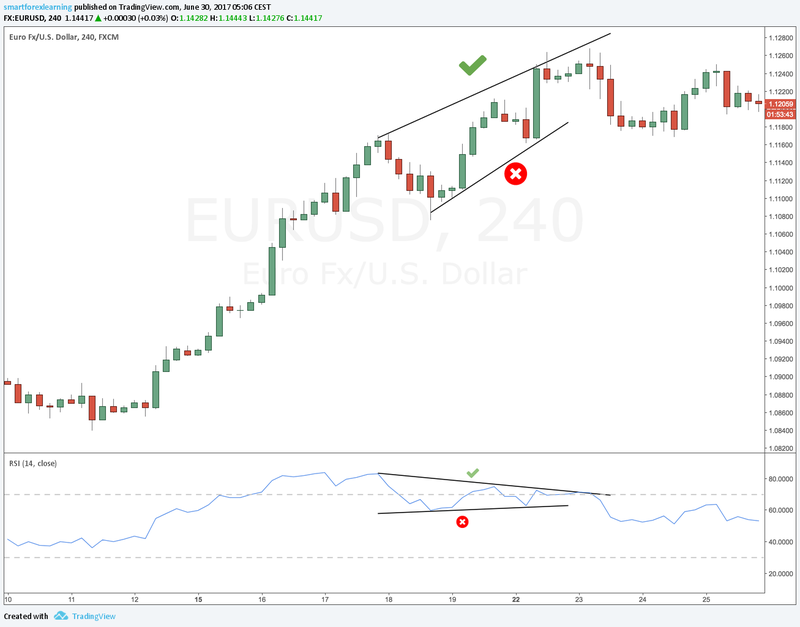 Detailed RSI Guide – How to Use It on Forex Trading? 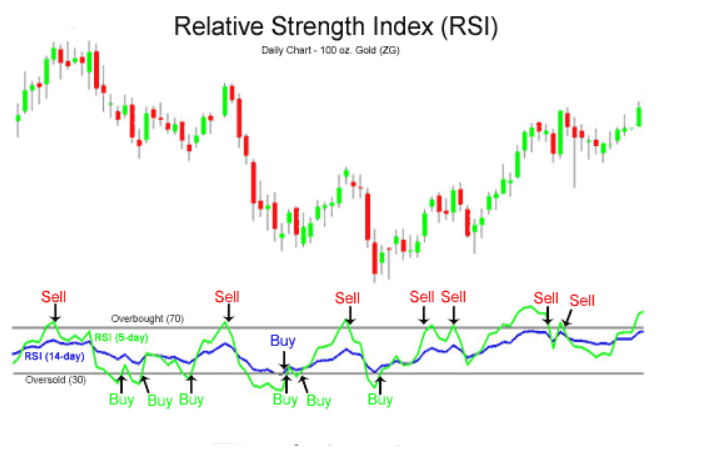 RSI (the Relative Strength Index ) indicator was developed in 1970s by Welles Wilder, a technical analyst who previously developed many technical analysis indicators. It is one of the most popular indicators used by investors since the 1970s. Some investors define him as the king of the indicators. Although it was popular among stock market investors in the early days, it has been widely used by forex traders after forex spread all over the world. 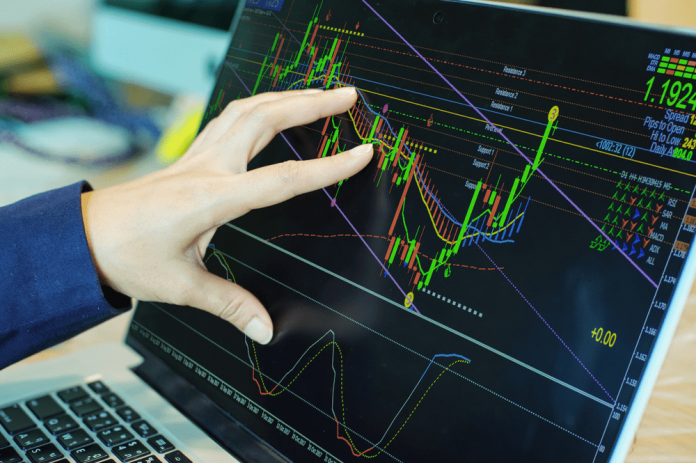 Many forex traders use technical analysis indicators for successful trading. Indicators can be quite successful especially at the markets which there are not frequent external interventions to the market. The RSI indicator is a kind of momentum oscillator that measures the change and speed of price movements. Thus, we can see overbought and oversold levels based on the information provided by RSI. In this article, I will try to explain how to use the RSI indicator and how to generate the signals via RSI. First, to better understand RSI, I will refer to how to calculate RSI. However, in this case, the formula may be a bit complicated for the investor. I will explain with examples to reduce the base. 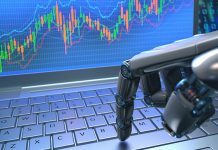 On the online forex trading platforms like MetaTrader, the RSI indicator is built-in. You can see RSI on the graph by activating RSI from the menu. Typical RSI is set to calculate these changes for the last 14 candles as standard. For example; If the last 14 candles were all bullish candle sticks, the RSI value would be 100. If all were bearish candles, the RSI value would be 0. Let’s view the following example together. In the marked area you see the last 14 candles and only one of them is a bearish candle. In this case the RSI value is 84. If the red bearish candlestick was bigger, the RSI value would be less than 84. Because RSI does not only analyze the average loss and the average gain, it also analyzes the size of the candles. In the following example, we can analyze 3 different RSI values. 1-) Marked area has 9 bearish candles. Existing bullish candles are rather small. Therefore, the effects to raise the RSI value are rather small. The RSI value in this example is 15. 2-) In the second region, we see 9 bullish candles. The RSI value is 70. 3-) The marked area has 8 bearish candles, 6 bullish candles, and the size of the bearish candles has reduced the RSI value to 34. I think we have a better understanding of RSI with these examples. If the average gain and average loss are equal, the RSI value is 50. If bullish candles are predominant (size is important with number), the RSI value goes above 50. The most common and widespread RSI interpretation is overbought and oversold. As we have seen in the examples above, the RSI values are between 0 and 100. Generally 30 and 70 levels are indicated by a line. Some investors may accept 25 and 75 levels as they think it will be more guaranteed. These levels indicate overbought and oversold territories. If the RSI is below 30, the price of an asset is in the oversold territory. It is thought that prices in this territory have reached oversold and after that the buyers will move and the price will rise again. In the image below you see a successful buy signal. The prices fell back to RSI 30 to oversold territory. If we open a buy order, we were able to make a good profit. In the following image we also see a successful sell signal. Many investors generate buy and sell signals using overbought and oversold territories. In the example chart below, you see the RSI chart example, which very accurately predicts the price movements of an asset. By default RSI is programmed to analyze 14 candle price movements. However, you can change this in Settings. In the following gold chart we see two RSIs: 5-day and 14-day. Both RSIs have generated quite successful signals, but we see that the 15-day RSI is more appropriate for the short-term investor type. 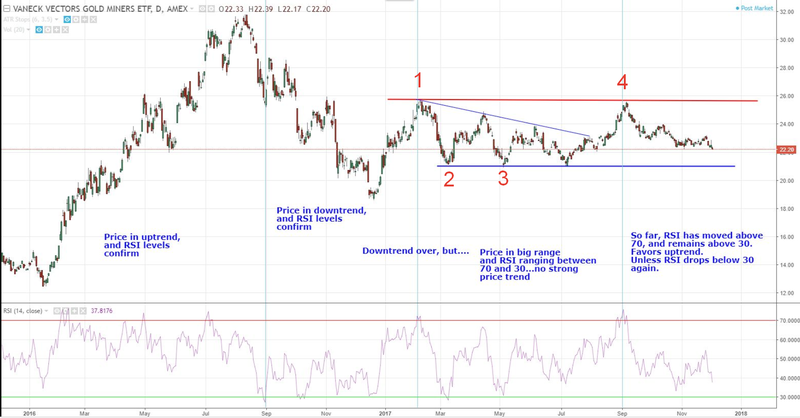 We have learned to use the RSI to determine overbought and oversold territory in the area up to this point in this article. Will the signals produced in this way always be successful? Of course not. Before you can generate a signal with this method, you have to choose the fx pair, the time frame of the chart and period of RSI very well. Before starting trade via RSI, you should retrospectively study the chart of the instrument you are interested in. Otherwise, you may experience negative results because RSI can not always generate successful signals. 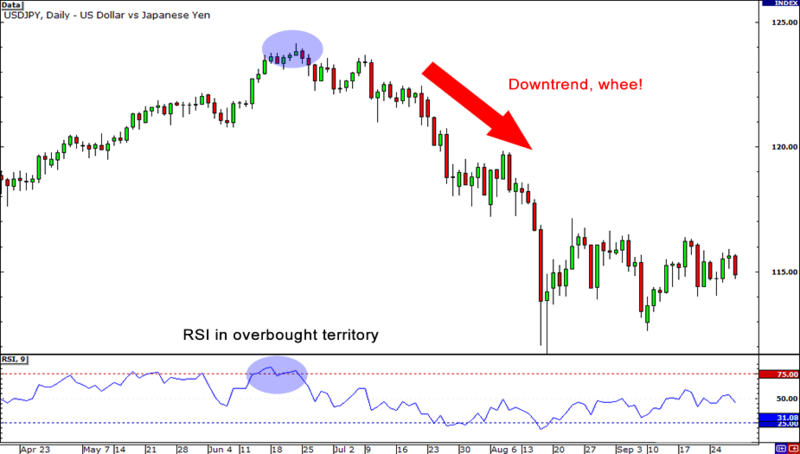 One way to use the RSI indicator to generate successful signals during Forex trading is to look at support and resistance levels.There are investors who accept RSI 30 and 70 as buy or sell signals. However, these signals can not always be successful because they are generated by only one indicator. If the RSI indicator is supported with support and resistance levels, it will generate much more successful signals. 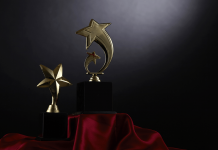 You can see a successful example in the following image. In the chart below, the red line shows the resistance level, while the blue line shows the support level. 1-) The candle bars are also based on the resistance line, while the RSI is above the value of 70, meaning that it produces a sell signal. 2-) Below RSI 30, prices were based on support. The RSI indicator and support line generate the buy signal. Then prices rise again. 3-) The RSI has reached level 30 from scratch and the scenario number two has been realized. 4-) RSI exceeded the value of 70, but the resistance line was not broken. So we see a strong sell signal. 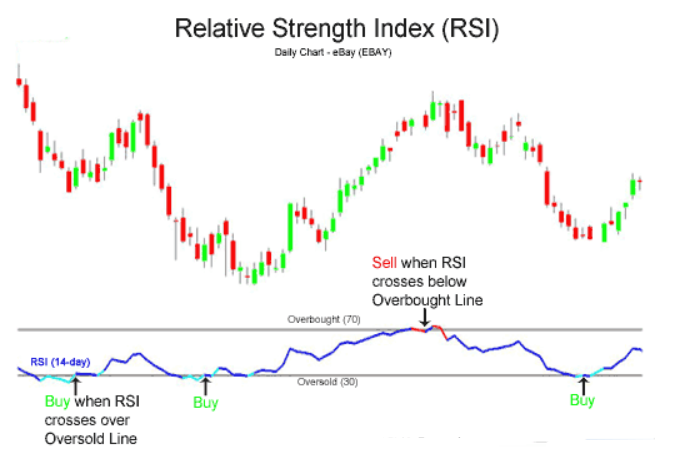 Is RSI Overbought and Oversold a Myth? As I try to explain above, the signals generated by using a few technical analysis elements together are much more successful and accurate. Because it can mislead us to decide by looking at the overbought and oversold territories alone. In the image below you can see an example of this for the EURUSD chart. In the first area, RSI fell below the value of 30 and reached the oversold territory. Normally this is considered by the investors as a signal to buy and prices are expected to rise. But prices continue to fall for a long time. Similarly, prices in the second area continued to fall, although the RSI went to the oversold territory. We can make a lot of these examples. In order not to encounter these fake signals, some investors consider RSI 25 and 75 as oversold and overbought territory. But in this case you have missed many successful signals. For these reasons, as mentioned above, the signals generated by RSI must be confirmed with other technical analysis tools. Before moving on to this topic, it is necessary to define the concepts of divergence and RSI divergence. The divergence is that the oscillator does not move in parallel with the prices in the chart of an asset. 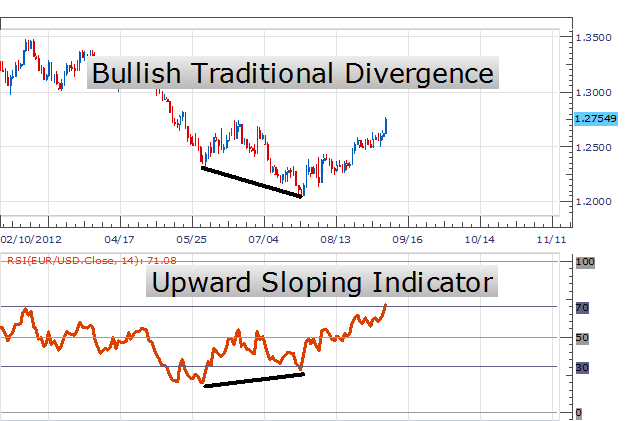 RSI divergence is that prices do not move in parallel with RSI levels. Here are the terms that make the most of our work “lower low” and “higher high“. If the prices are lower than the previous low level, it is called lower low. In this case, we expect the RSI level to move lower in parallel. But not always. You can see a nice example in the graphic below. Despite the lower prices, the RSI value is rising and showing inconsistency. Then you can see that prices have gone up. This is a case of bullish divergence. Let’s review a successful example in the chart below. In the first place, the RSI value is showing 22 and prices continue to fall. We see a strong downtrend. The prices make lower low. Likewise, the RSI also make lower low, and when the prices are at its lowest level, the RSI value goes from 22 to 18. Then prices go down to a lower level, but at this point the RSI is at 38 above the previous low of 18. Here we see divergence between RSI and prices. Therefore, after this divergence, prices are expected to increase. In the chart above we see a successful example of bearish divergence. Although the prices go higher, the RSI value falls even lower. Then prices are starting to fall. RSI is a very useful and simple technical analysis tool. 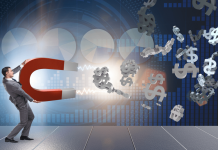 It is possible for many new investors in Forex to produce successful signals with RSI after taking a short time and reading this guide and doing retrospective tests. Previous articleWhat is Fundamental Analysis in Forex Trading? Next articleWhat is Technical Analysis in Forex Trading?